Lebron James can now drink his own flavor of Sprite. 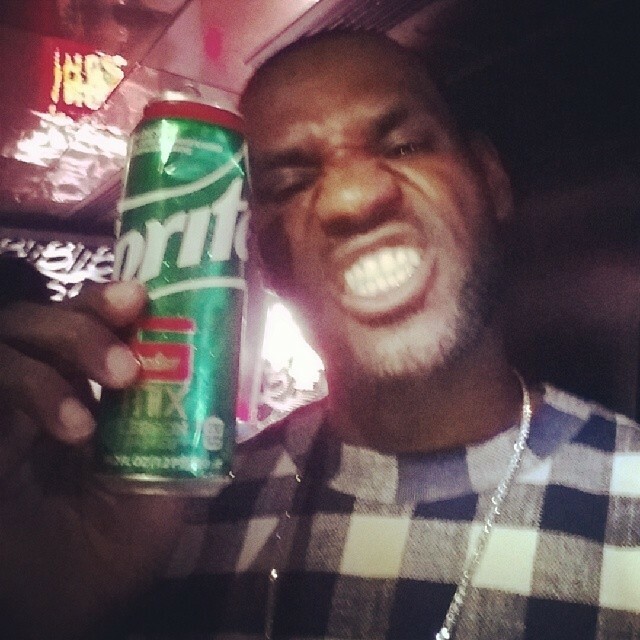 Miami Heat superstar Lebron James can now drink his own flavor of Sprite. The NBA star collaborated with Sprite to develop a limited-edition flavor called “Sprite 6 Mix.” The current beverage combines the traditional taste of Sprite with a splash of cherry and orange flavor. 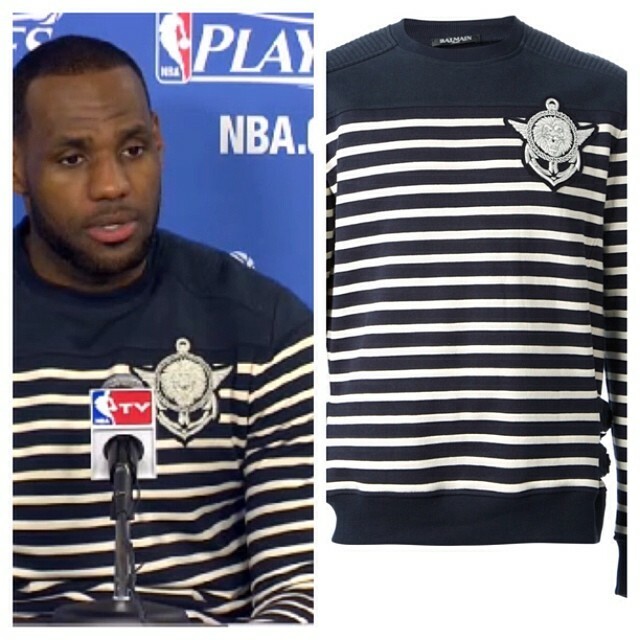 The Sprite 6 Mix packing features a custom logo sporting Lebron’s name and jersey number, and his initials appear on the background of the label. 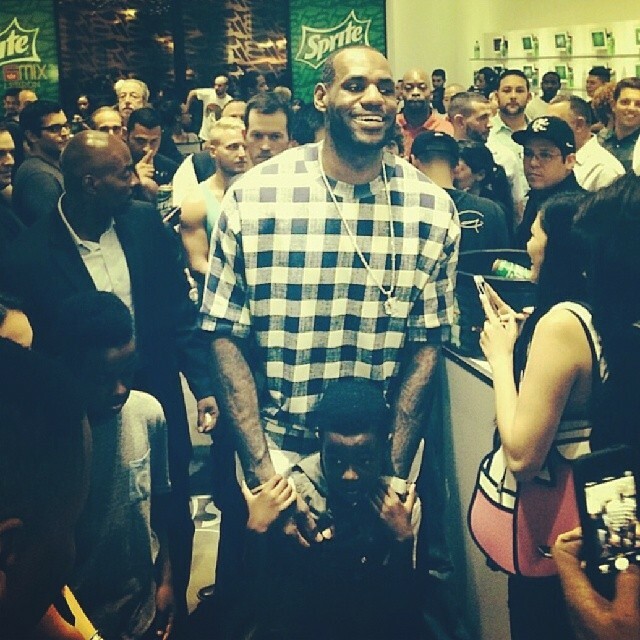 Lebron celebrated the launch of his Sprite 6 Mix beverage at his UNKNWN retail store in Miami last night. 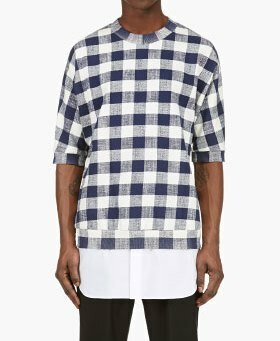 For the occasion Lebron wore a $350 3.1 Philip Lim Ivory & Navy Check Poplin Layer Sweater. 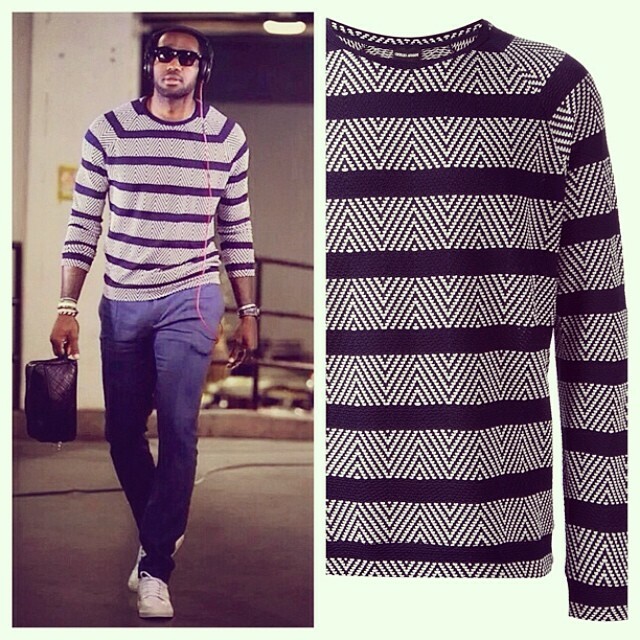 Are you a fan of his look?